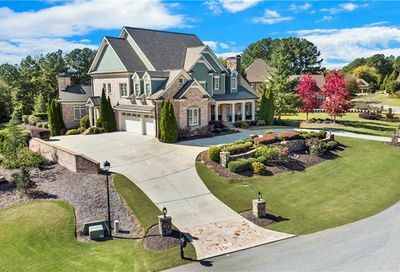 Mill Creek High School in Hoschton is one of the schools that parents in Georgia love because of their exemplary performance. 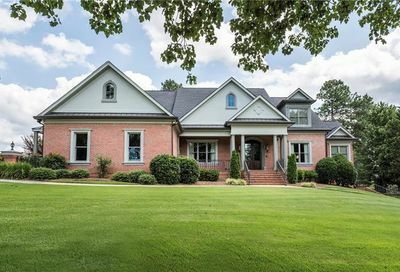 Read more about Real Estate In the Mill Creek School District. 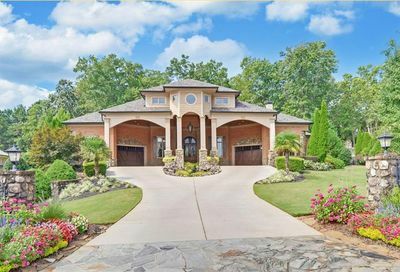 CUSTOM BUILT ESTATE HOME ON PROPERTY.  BEAUTIFUL PROPERTY WITH A GREAT LOCATION. LEVEL AND SOME ROLLING HILLS WITH A PARTIAL WOODED AREA. LAKE ON PROPERTY. LAND CAN BE SUBDIVIDED. In fact, GreatSchools org has rated this school a 9 out of 10. 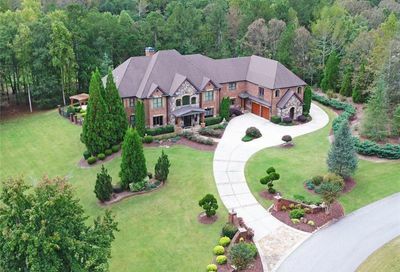 Those who want to get a Georgia Home for Sale in Mill Creek High School district have a lot of options. 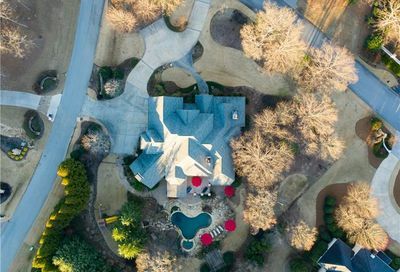 There are currently homes for sale in Trilogy Park, Stonewater Creek, Kensington, Ashbury Park, and even Chateau Elan. Mill Creek High School or MCHS provides high quality education not only through learning but through guidance, as well. The school makes sure that each student is led to great lengths of success. This is achieved by making sure that the students, parents, and faculty are working together. This is evident from the scores (below) but also the colleges that the graduates go to. According to some reviews on GreatSchools.org, MCHS has top notch teachers and administrators. In fact, on last year’s Georgia End of Course Tests, 96% of students who took in 9th Grade Literature are proficient or better, 97% in American Literature, 93% in Biology I, 94% in Economics, 85% in Integrated Math 1, and 90% in U.S. History. MCHS has, indeed, produced students that are prepared for life.